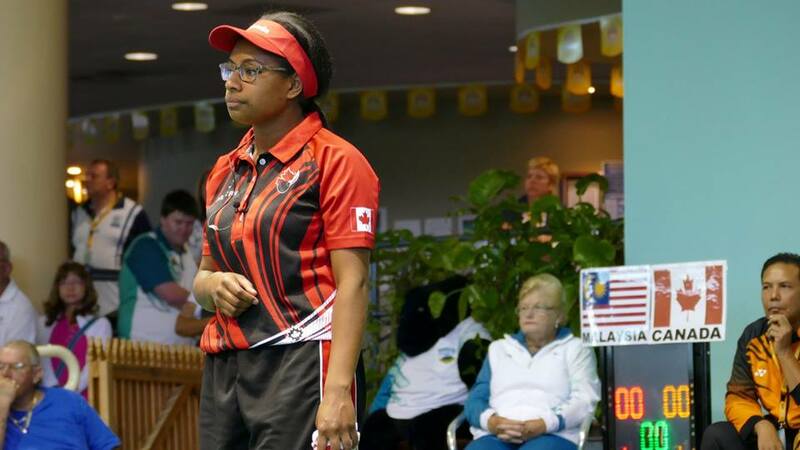 The rosters are set and British Columbia Bowls stars, Pricilla Westlake (Tsawwassen LBC ) and Steven Santana (West Van LBC) will be heading to Christchurch, New Zealand for the 2016 World Bowls Championships. The event will be held from November 29th – December 11th with play split between Burnside Bowling Club, Fendalton Bowling Club and Bowls Papanui. The Championships will see the top 31 qualified countries compete across four disciplines. Singles, Pairs, Triples and Fours for both Men’s and Women’s overall Champion title.